Poetry in motion manifests through manicured cuticles buffed, coloured, and designed into desired looks at Nail Poetry. 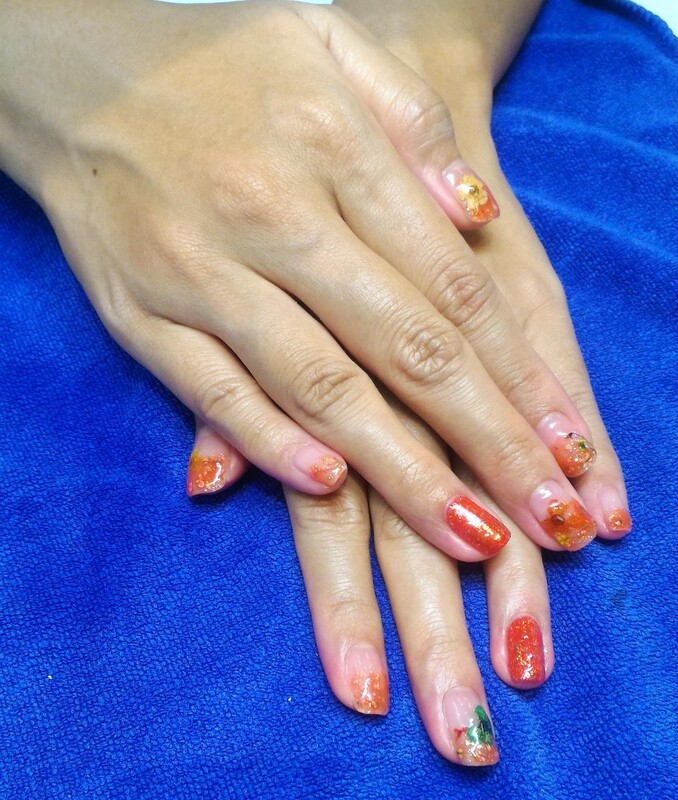 Fingers and toes fantastically dance to the ministrations of skilled manicurists at this parlor located within Wilkie Edge, with a choice of classic, gel, and acrylic nails painted and fitted on in an array of colors and artfully etched designs. 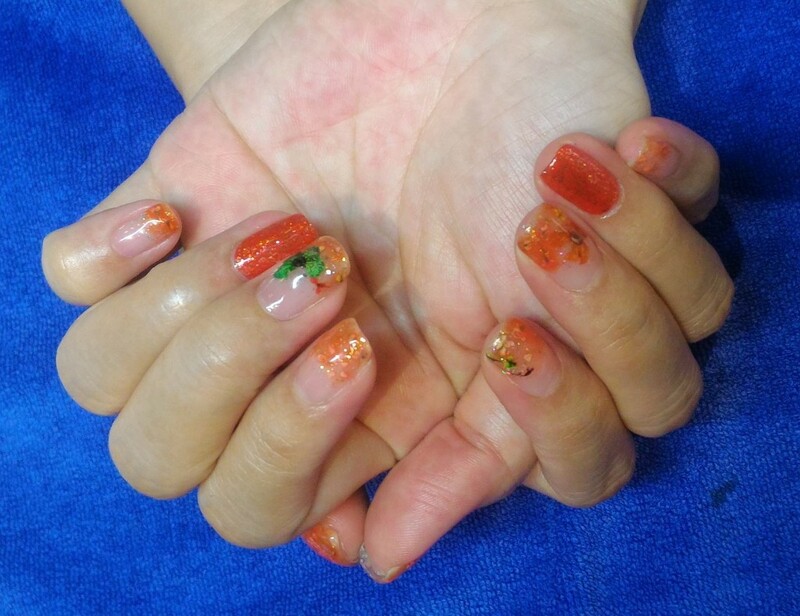 I wanted to do cutesy Chinese New Year inspired nail art like fortune cat, chinese red packet and mandarin oranges but instead I tried this floral gelish nail art. The intricate design are real preserved flowers. I am absolutely in love with my nails. What I found while swatching these, is that you need to be really fast when using the magnet, as the gel polish ‘settles’ again really fast after using it. 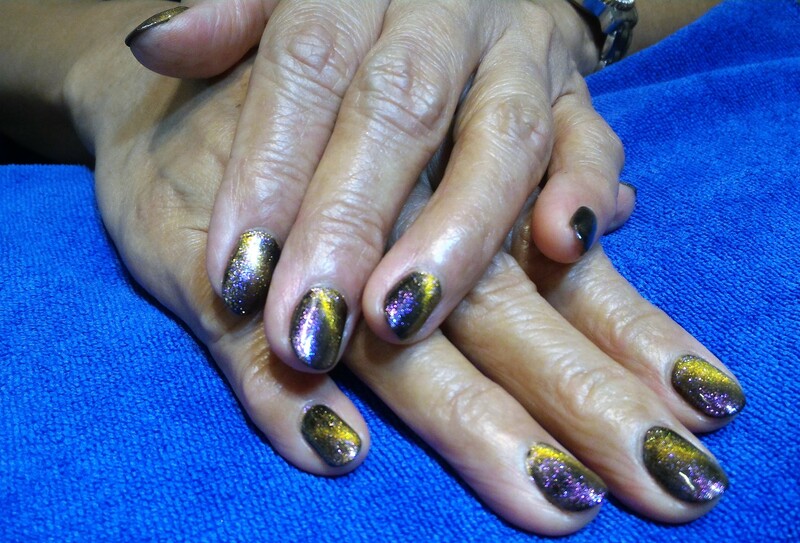 With both of these polishes, the manicurist used the magnet, then cured immediately, working on one nail at a time. You need to use the magnet prior to curing too, as once the gel polish is set, the magnetic effect will not work. *I was gifted Nail Poetry service for the review. No additional monetary compensation has been received. All opinions expressed are entirely my own and written according to my experience in using the products/services. Sponsors have been notified that I am not obliged to write a review upon receipt of sponsored service/items, should I find the products/services unsuitable.